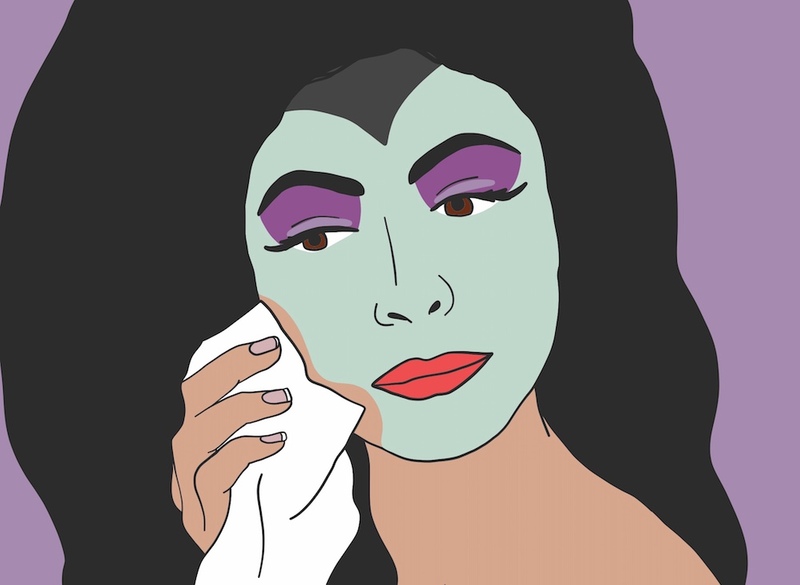 Removing your Halloween makeup may be even scarier than the spooky holiday itself. With intense scrubbing, your cute animal print makeup or glam Ziggy Stardust look will eventually come off. But resorting your complexion to such measures can cause damage to your skin. 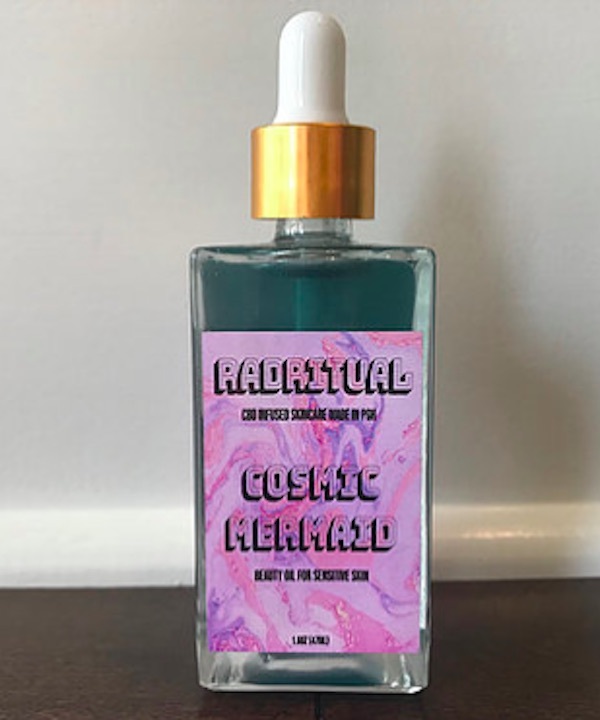 Eliminating glitters, waterproof makeup, and long-wearing liquid lipstick can be daunting, but luckily, you won’t need any powerful spells or witch’s brews to return your skin to its pre-Halloween state. Cleansing sticks, oils, face masks, and cold creams will do. Of course, wiping off your foundation is one thing, and deep cleaning is another. 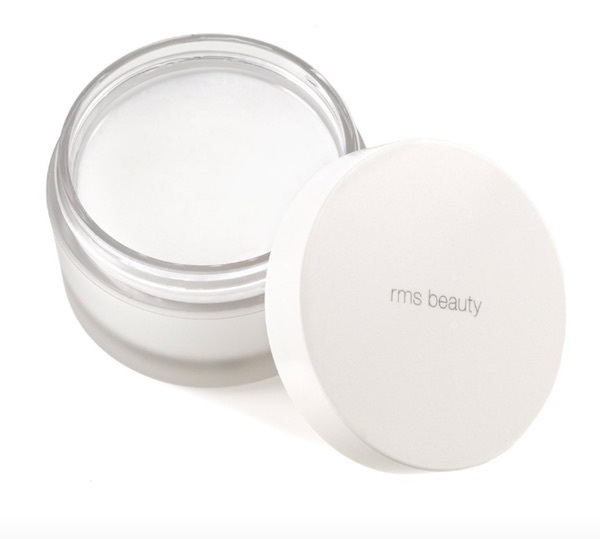 Many makeup removers take out impurities from your pores to prevent breakouts. Some also contain vitamins and oils to brighten and soften your complexion instead of dehydrating your skin. When you’re on the hunt to recover your skin from all of that Halloween makeup, look for products that have gentle, natural ingredients, as opposed to those with harsh chemicals. 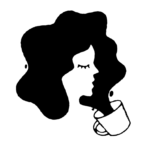 Below, we compiled a list with products that will get rid of tough makeup, and refresh your skin after all of your Halloween adventures are over. 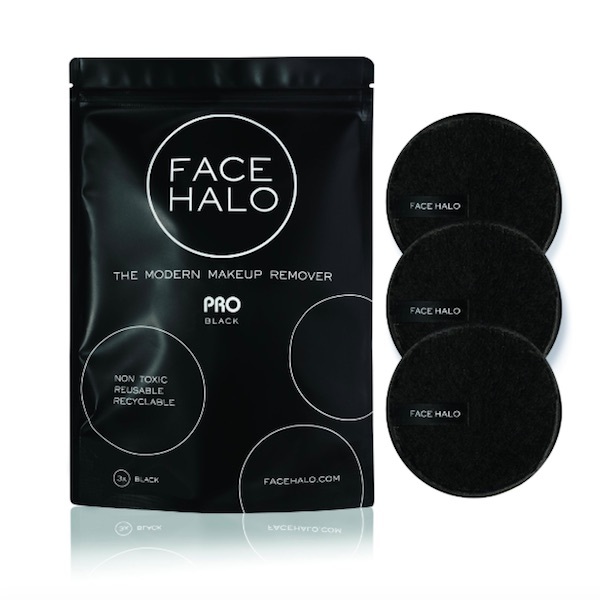 These non-toxic and reusable makeup pads will help you remove the toughest eye makeup (aka mascara and eyeliner) and foundations. Before use, just wet one pad with water, and each will last around 200 wash cycles. 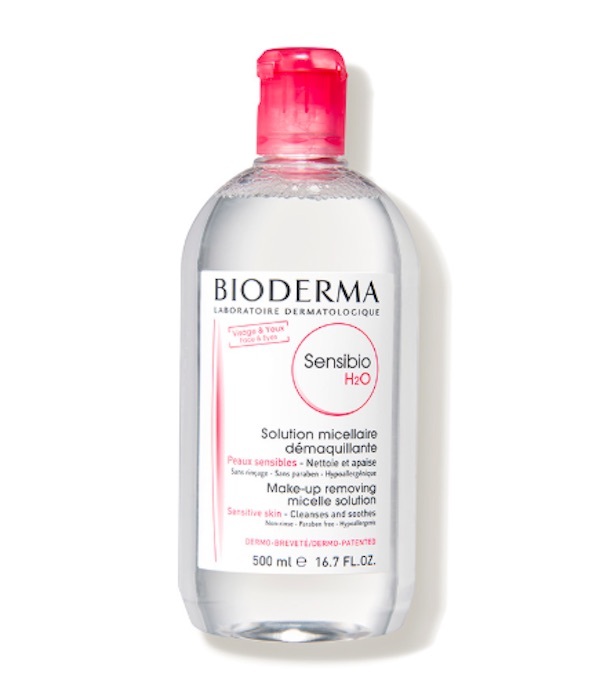 This micellar water gets rid of makeup, dirt, and oil—all things we want washed away after a long Halloween night. Even better? It will leave your skin hydrated and refreshed. Made with natural ingredients, this stick cleanser comes in chrysanthemum, rose, and green tea and graviola. Each is designed for a different skin type, but they all remove dirt and impurities. 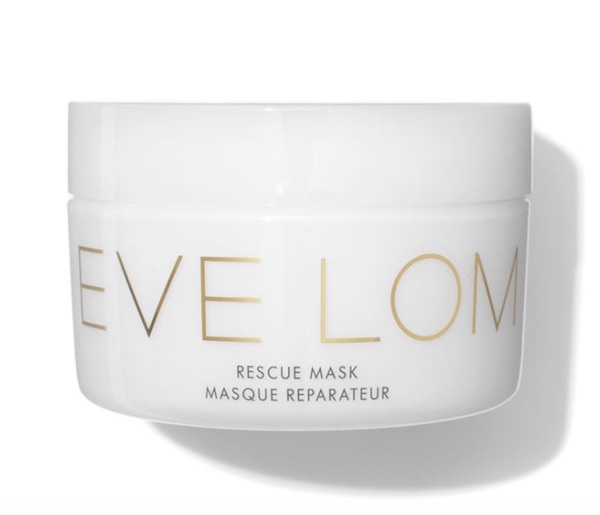 If you’ve washed your face dry to scrub off tough Halloween makeup, bring your glow back with this masque. The combination of organic cleansing clays and raw manuka honey powder gently moisturizes and exfoliates your skin. This black cleansing stick uses a sub-acidic pH of 5.6 to gently remove impurities from your pores. So go ahead and enjoy your post-Halloween candy without any skin care woes. This balm is full of natural ingredients, including lime, bergamot, and orange extractions that makes it smell like summer. The sunflower and ginger root oils break down even the most stubborn lip and eye makeup without parching your skin. 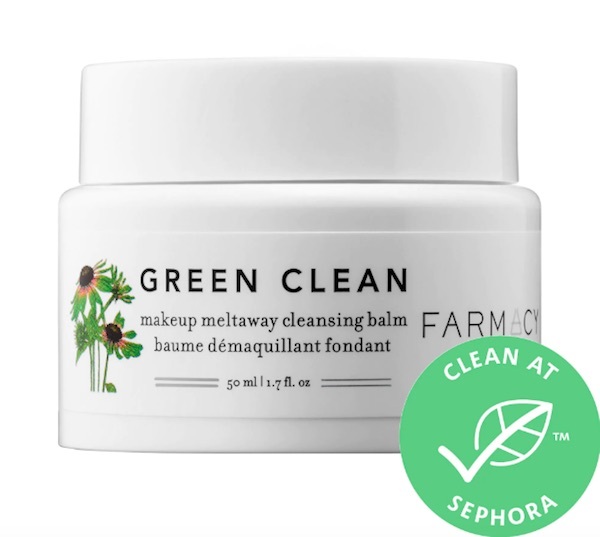 Organic, cruelty-free, and made without parabens or sulfates, this pre-cleanse oil will melt off your makeup like the Wicked Witch of the West, but it will also keep your skin dewy and clear. 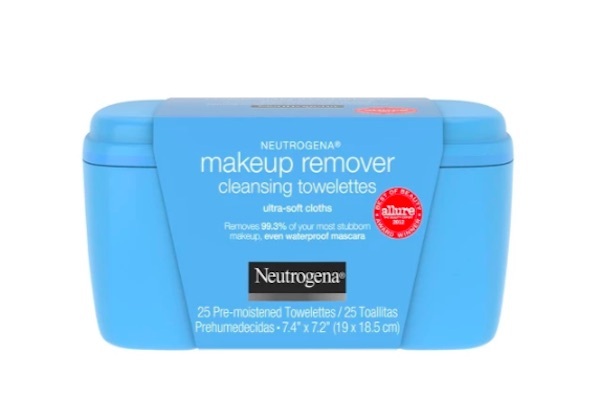 A wipe with one of these cleansing towelettes, and your glittery eyeshadow and waterproof mascara are but a ghostly afterthought. There’s no need to rinse because the cloth will remove the dirt and grime from your precious pores. 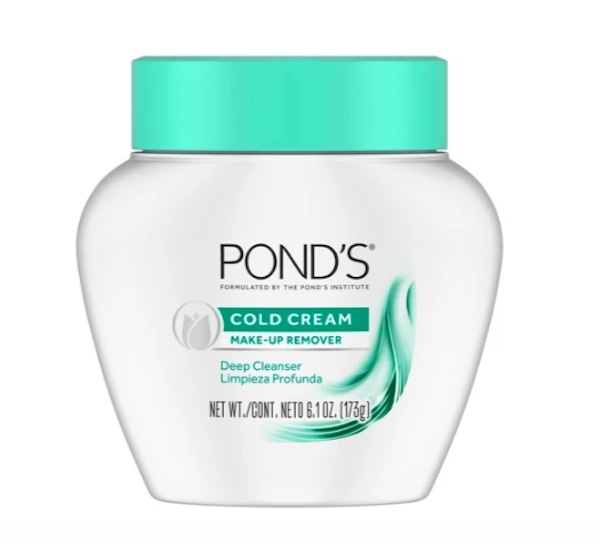 This cream’s blend of oil and water removes all of your makeup and leaves your skin moisturized. It’s a classic for a reason. The name says it all. Say bye, bye to your long-wearing foundations and tough liquid lipstick and hello to radiant skin. The 3-in-1 product works as a deep cleanser, makeup remover, and anti-aging serum. 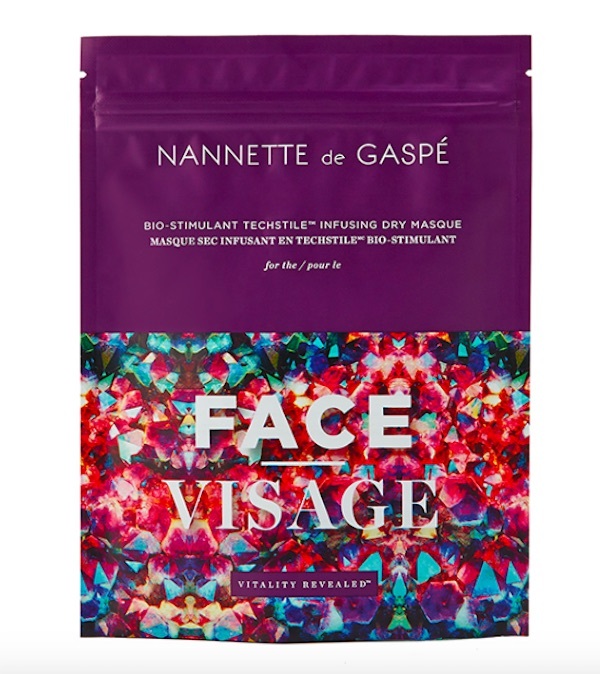 The price is definitely scary, but the results of this potent face mask will be worth every penny. It’s infused with vitamins and nutrients that will leave your skin deeply hydrated and radiant. 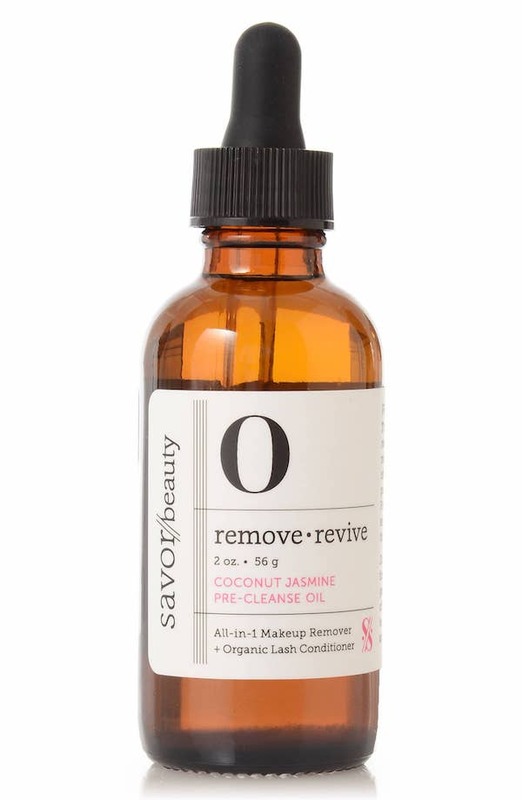 Doubling as a face cleanser and moisturizer, this coconut cream removes the most stubborn mascara with ease. 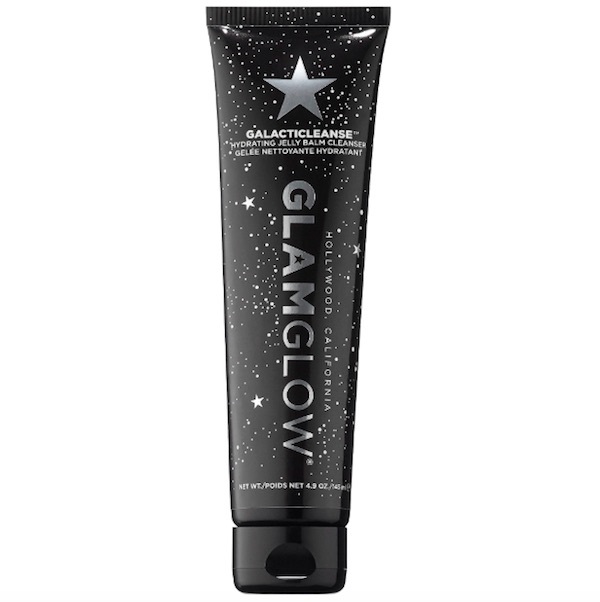 The jelly-to-milk cleanser, which has exfoliating meteorite powder, melts away all of your out-of-this-world looks to reveal soft and glowing skin. 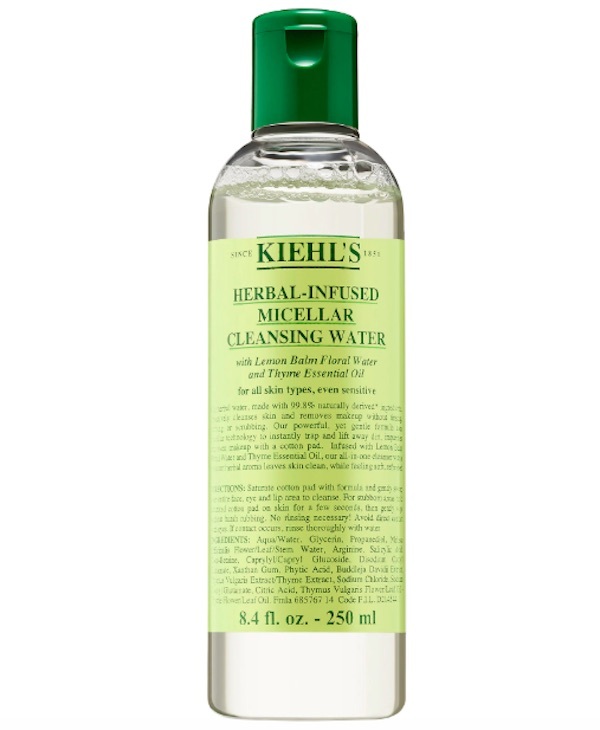 The micellar water of all micellar waters. This formula’s key ingredient is vitamin E, which keeps lipids fresh in your skin and helps retain moisture longer. 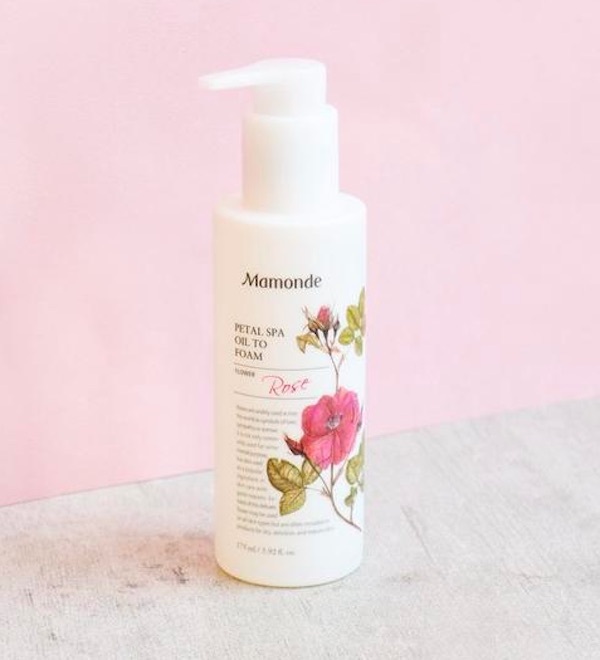 Made with 100% USDA-certified organic damask roses, Mamonde’s cleanser gently, but effectively removes all of your Halloween makeup, leaving your skin hydrated and fresh. 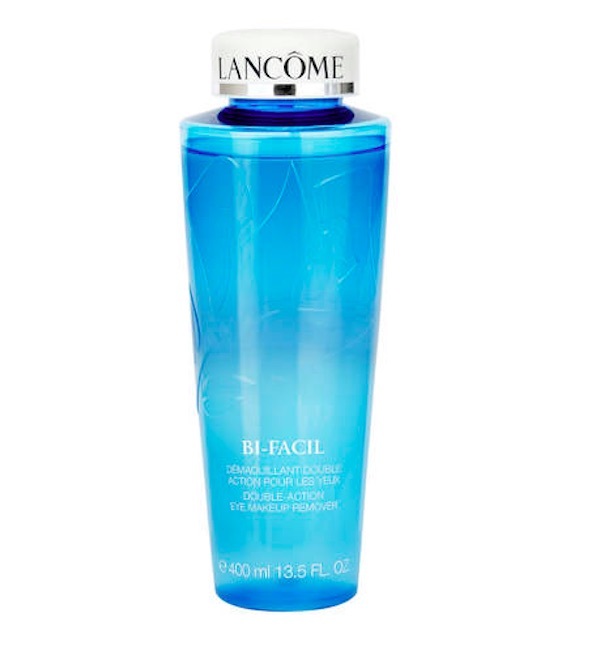 Shake the bottle to activate the bi-phase formula that removes all traces of your stubborn eye makeup. 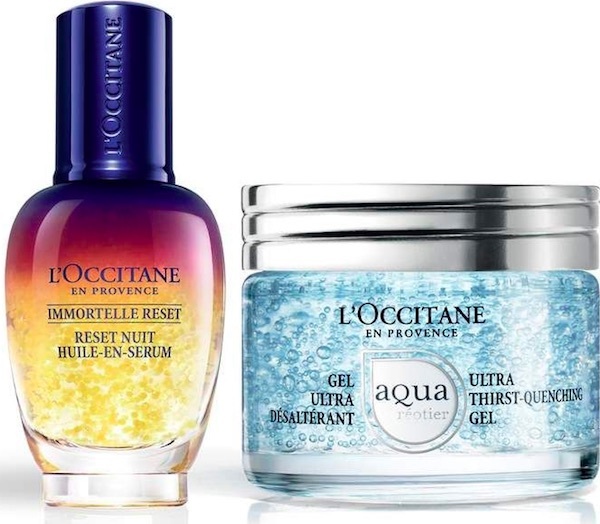 When your skin needs ultra-hydration, this set will be your partner in crime. After a long night of wearing Halloween makeup, your skin will need some deep cleaning. This clay facial treatment mask will do just that as it gently decongests the skin and pores. 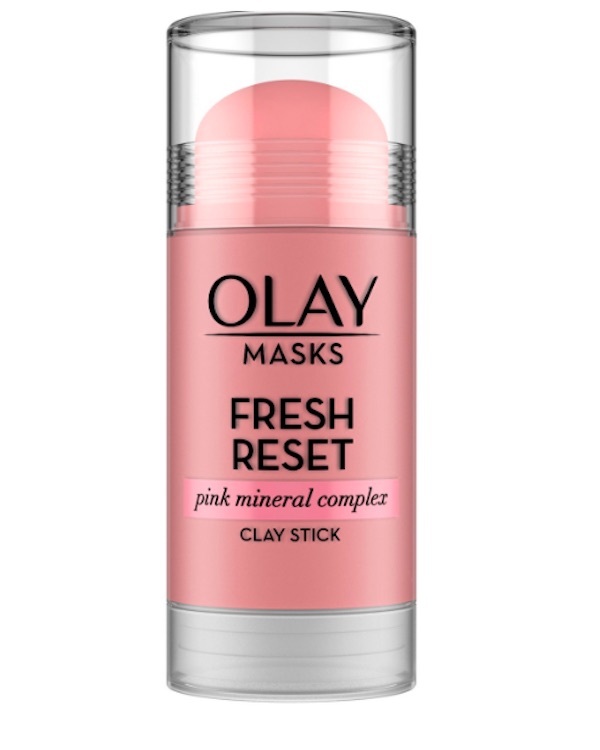 Hit the reset button on your skin with this clay stick mask. 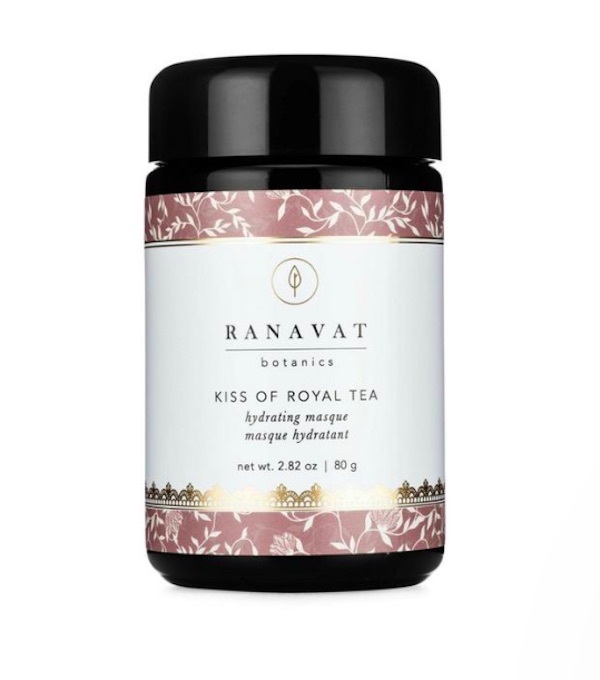 It will remove skin-dulling impurities while giving your skin an overall glow. 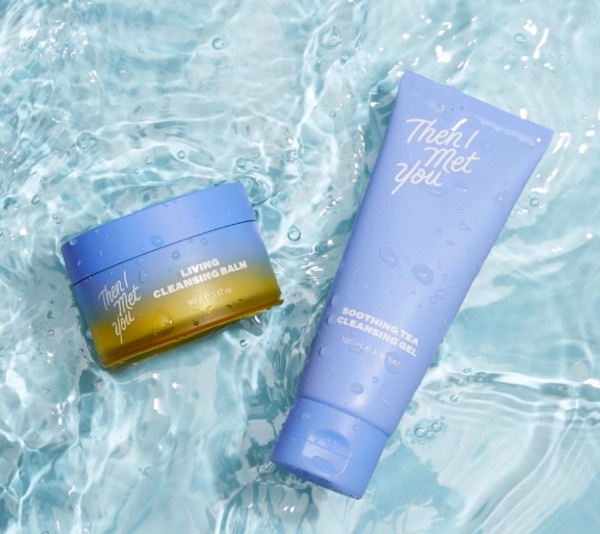 Toners can be drying, but this Thayers product will actually soothe your complexion. 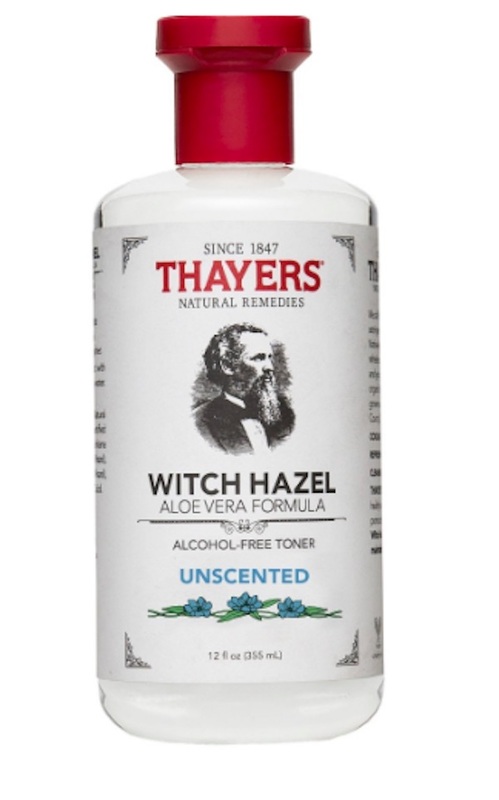 Made from certified organic witch hazel and infused with vitamin E and aloe vera, this toner will bring your skin back to life. 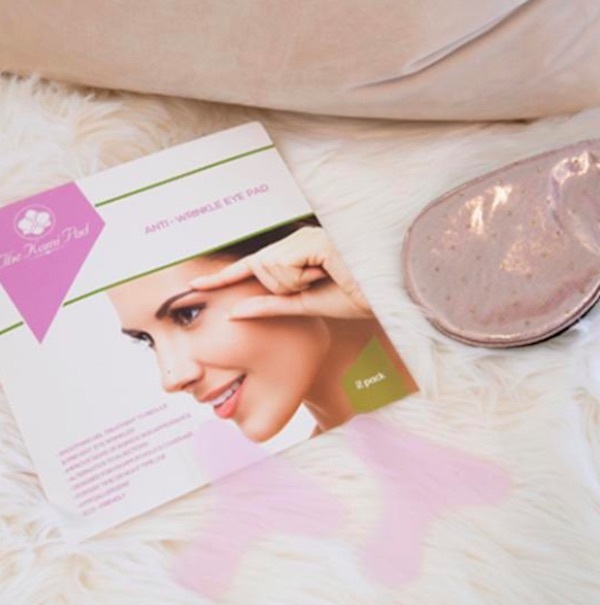 These eye pads will improve your skin texture, boost collagen production, and hydrated your skin. Plus, how luxe will it feel to have eye pads on? 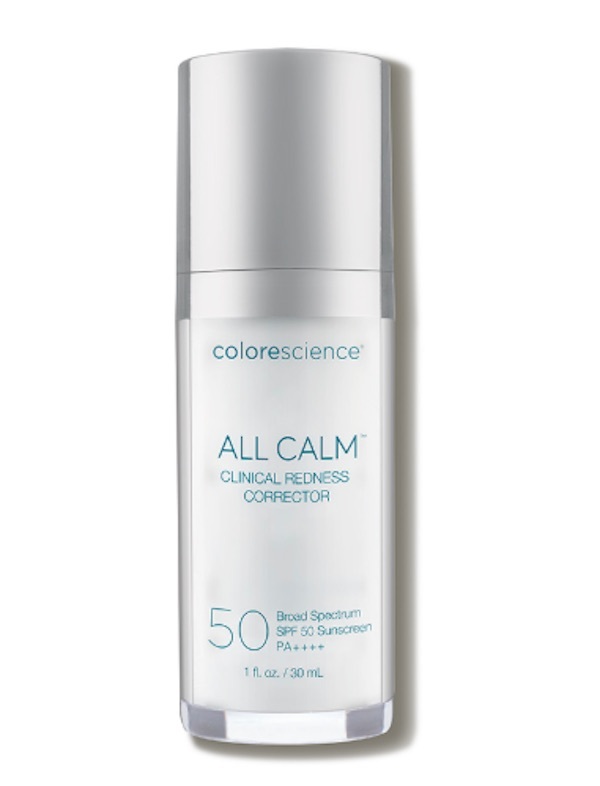 This 3-in-1 treatment will calm, soothe, and reduce redness in your skin. 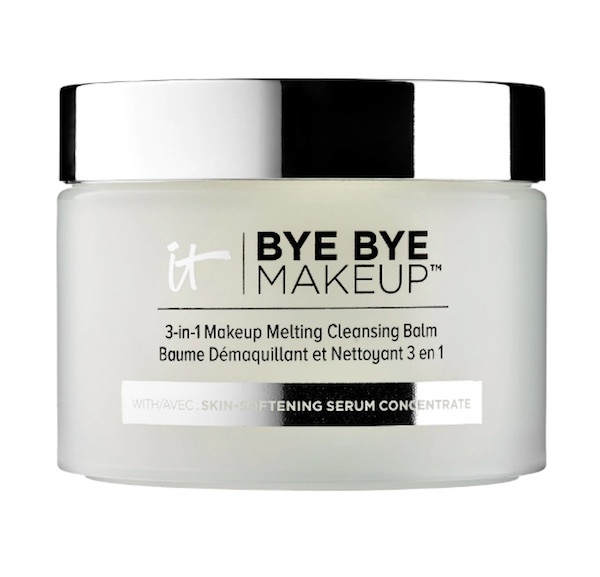 If your Halloween makeup caused any inflammation, this corrector will be your new BFF. A dynamic duo of cleansers that will get rid of all the gunk, dirt, and Halloween makeup. 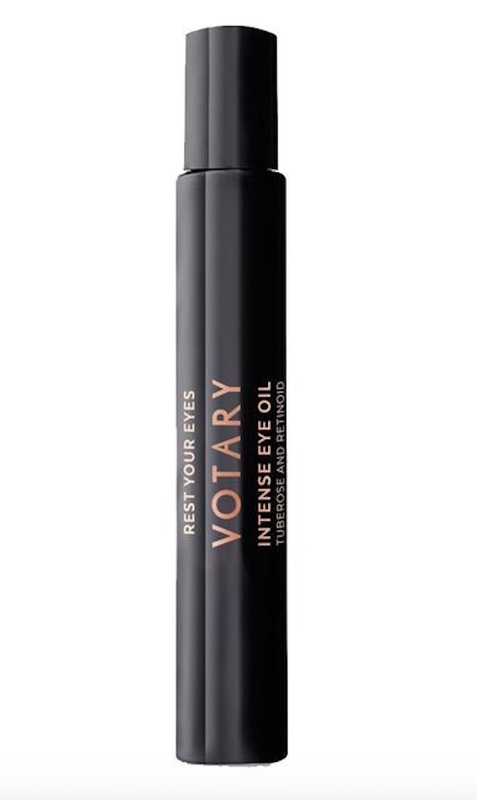 Your eyes are a delicate area, so give them some extra love with this powerful eye oil. This calming blue oil will soothe, hydrate, and protect your skin so you can have a glowing complexion. The relaxing scent of lavender is a nice touch, too. 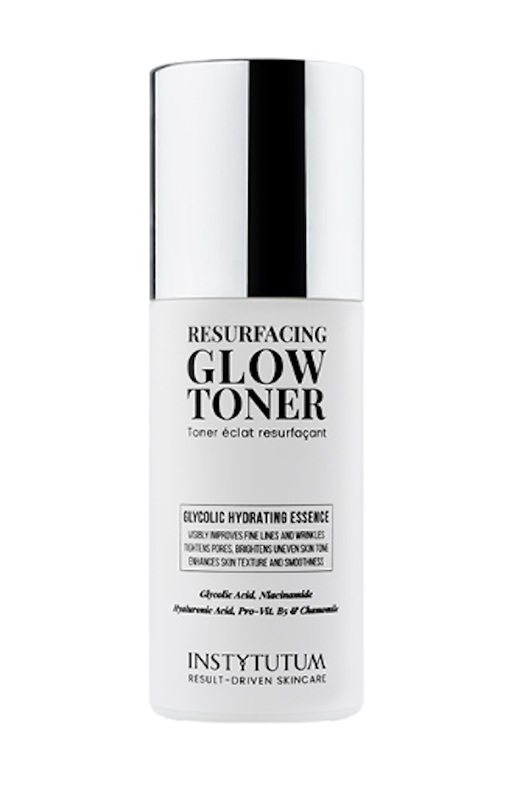 Plump, tighten, and brighten your skin with this glow toner.